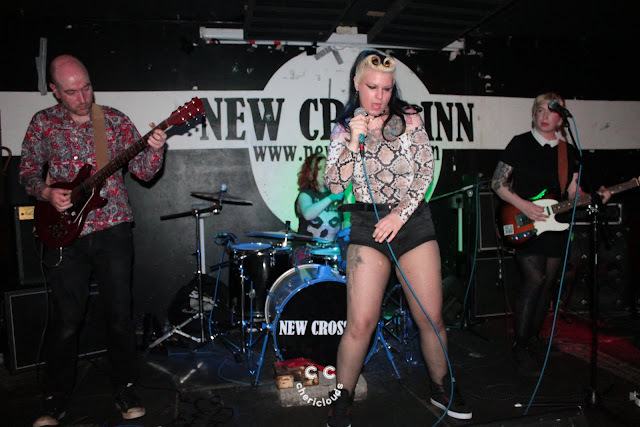 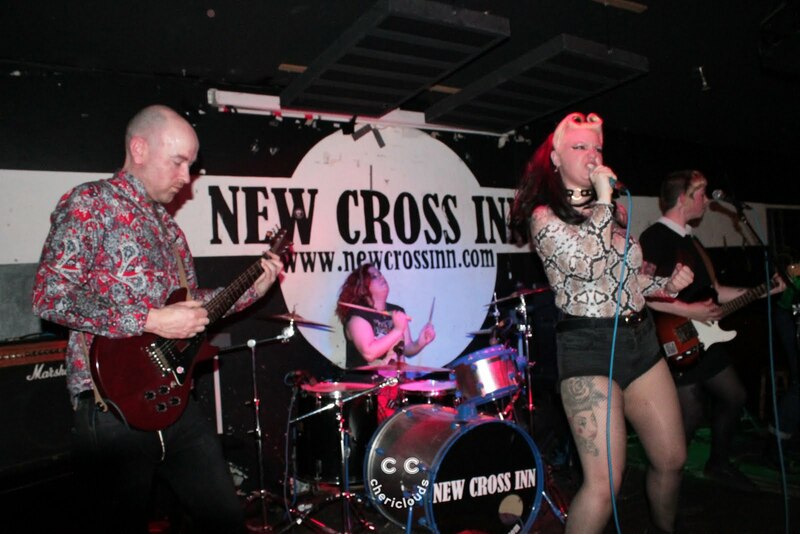 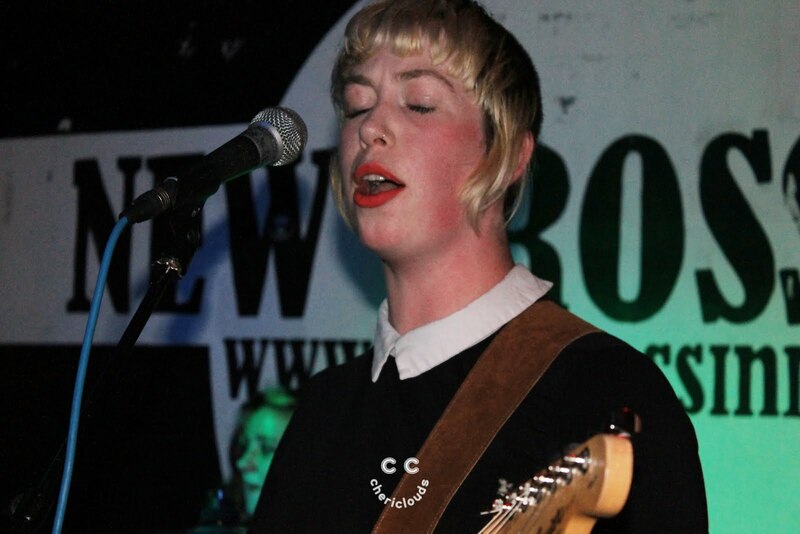 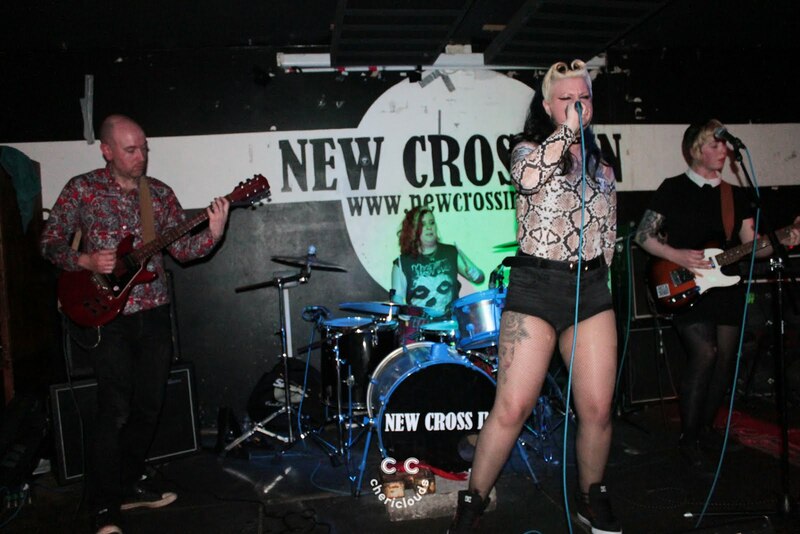 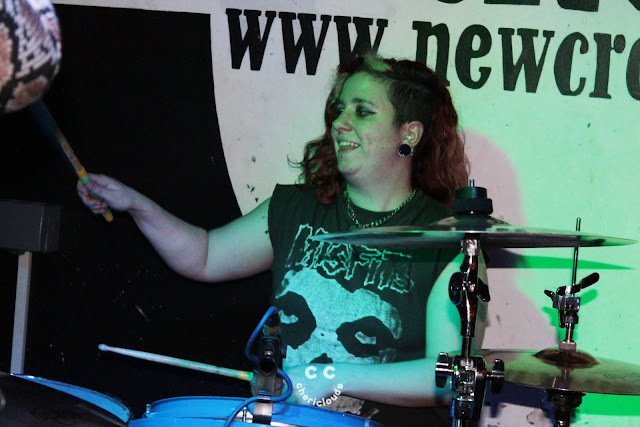 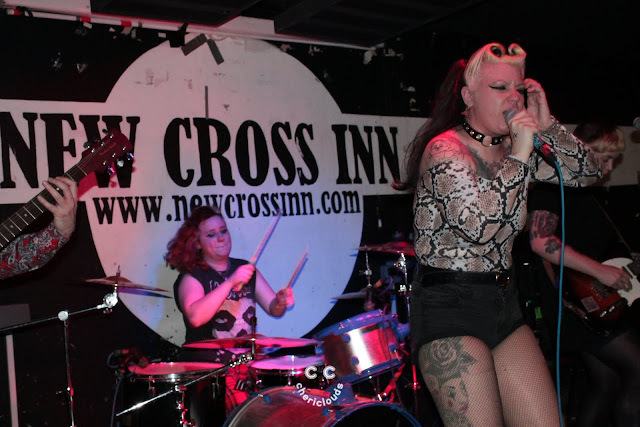 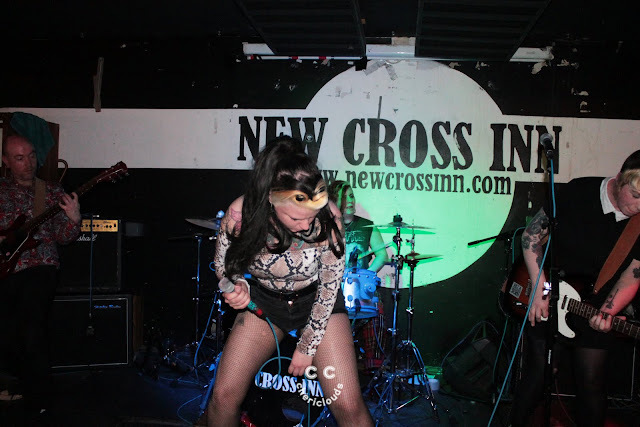 Kiss Me, Killer @ New Cross Inn WOW :D yay! 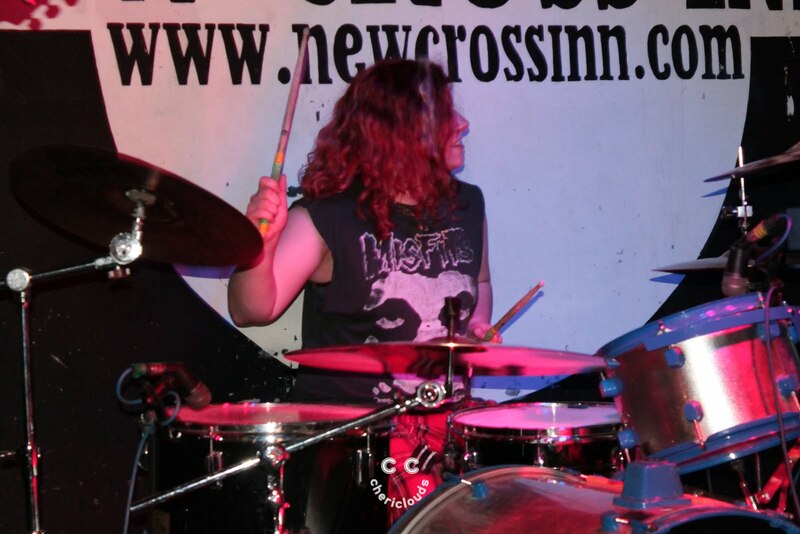 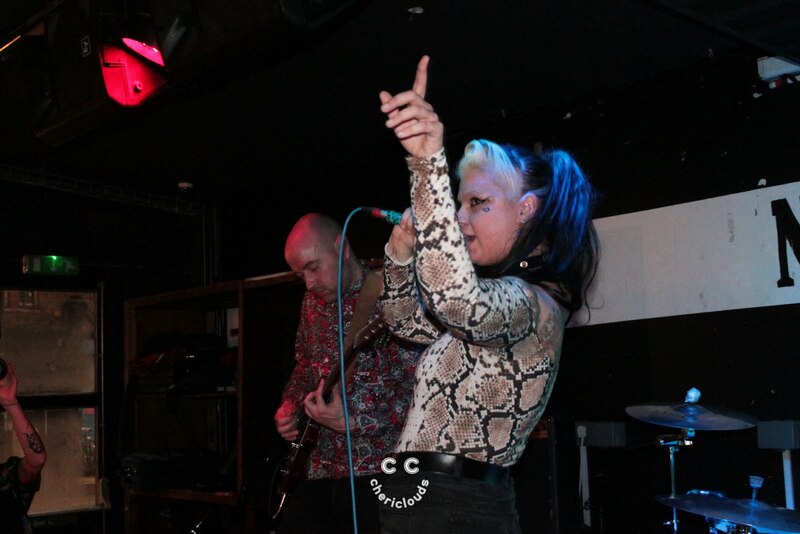 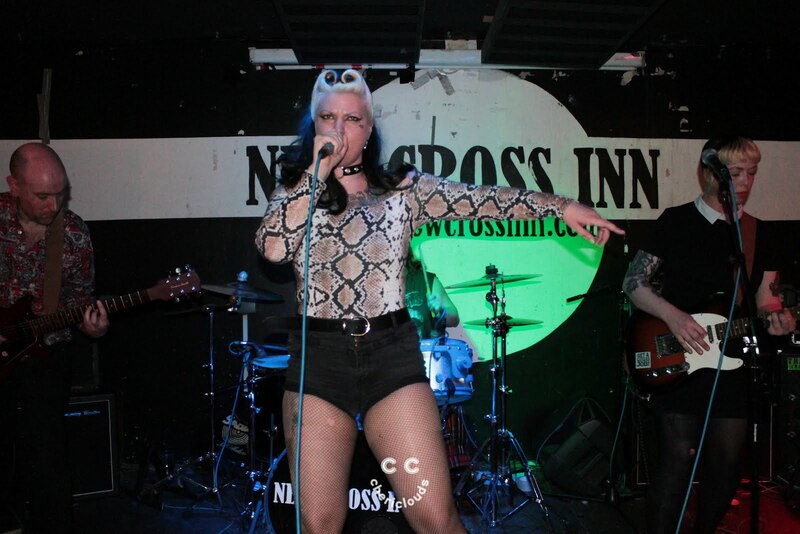 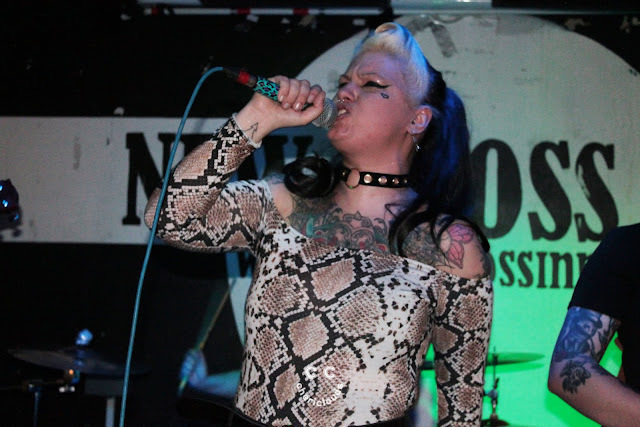 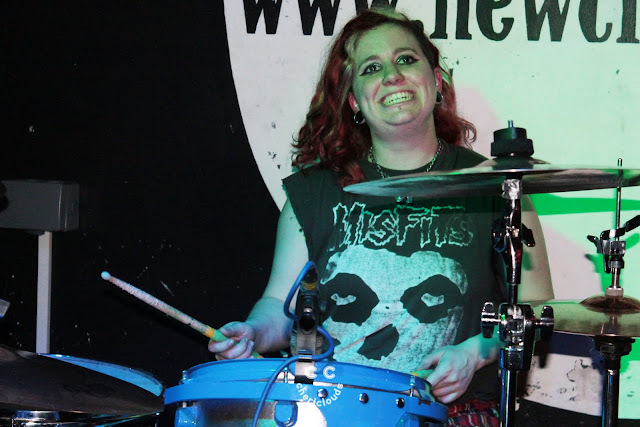 Here is some footage I made of Kiss Me, Killer rocking so good at Dugstock 2 2018 hosted by Umlaut Records at New Cross Inn 30th March. 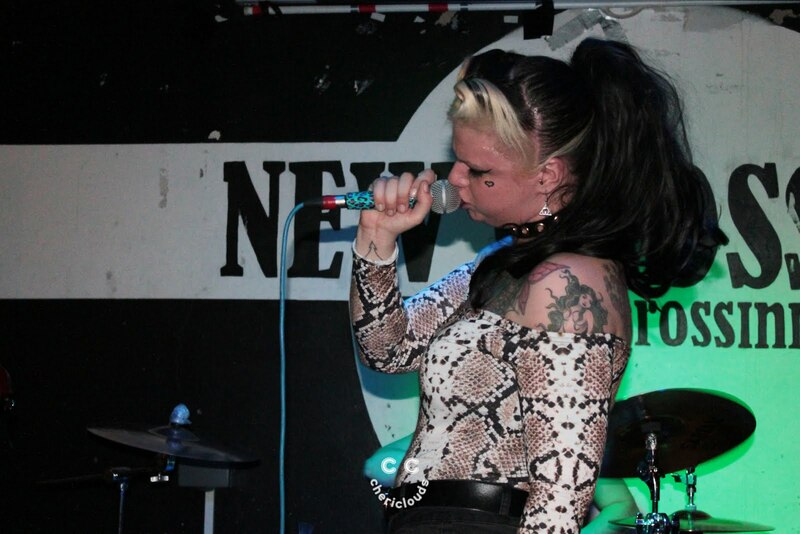 LISTEN to the amazing songs Eat Your Heart Out and Och Aye YESSSSS in the video at the bottom. 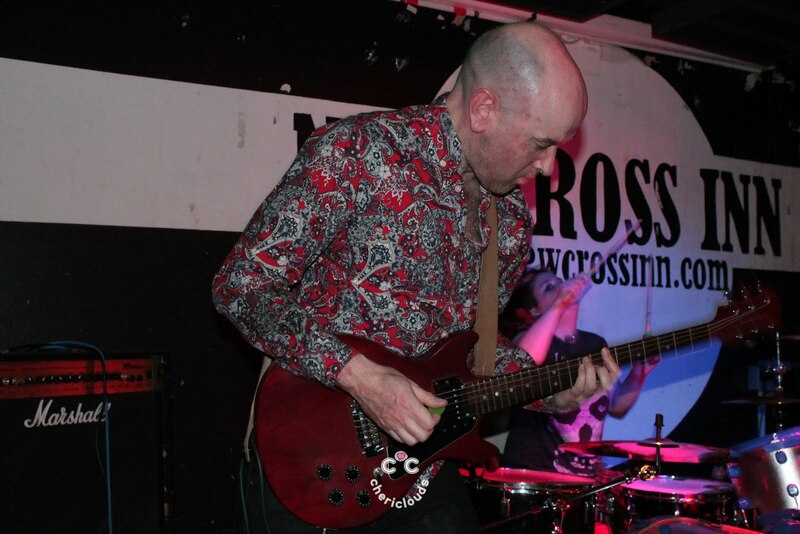 It was lovely to see friends there, thanks for coming!